Golf Holidays arranged by Golfers. The Andalucia Spanish Masters is one of the most eagerly anticipated tournaments on the European Tour and once again it will played at Valderrama. Having hosted the 1997 Ryder Cup, the Robert Trent Jones masterpiece is no stranger to the limelight and is bound to produce some fantastic golfing moments. To arrange your Andalucia Masters holiday, give our golf consultants a call and they'll be happy to find the perfect package for you. The Spanish Masters will be held from the 27-30th of June at the glorious Real Valderrama Golf Club in the heart of the Costa Del Sol. The tournament has had a turbulent history with it originating in 2010 only to be discontinued two years later in 2012, the event did not return to the tour until 2017 when it was hosted by Sergio Garcia Foundation and this year will be no different. The tournament is a chance for both established players to make a late charge in the Race to Dubai and for young tour pros to play on one of the world's leading golf courses. In the 3 prior events, Sergio Garcia has reigned victorious twice and 2010 Ryder Cup hero Graeme Mcdowell won the inaugural Andalucia Spanish Masters. In a year that has produced some incredible golfing moments, Valderrama is sure to serve up some more despite it being the end of a long season for the tour pros they will all be hungry for another good performance. 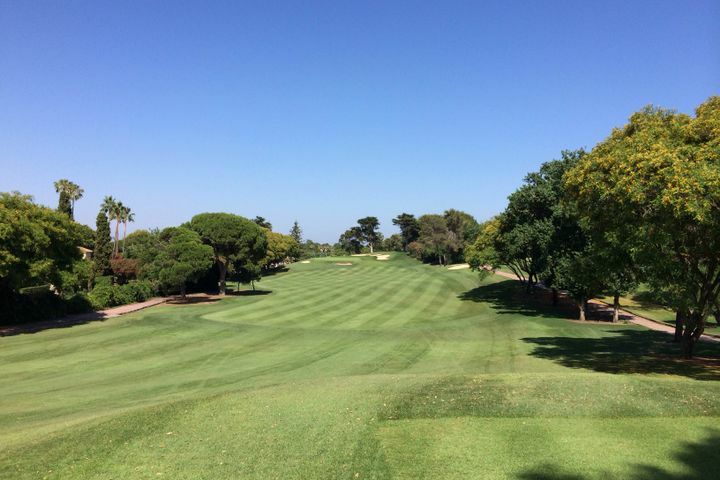 Ranked as Europe’s number 1 golf course, Valderrama arguably takes the title as Spain's most famous golf course. Host of the 1997 Ryder Cup and multiple European Masters events any golfing fanatic would be in ore of the great names that have graced the greens of this stunning golfing venue. The course itself is a classic Robert Trent Jones Snr. design which utilised the naturally undulating terrain to create vast sloping greens and fairways meaning accuracy is imperative. Some of the greens and tee boxes are also surrounded by large mounds which creates a mini amphitheatre which adds to an already fantastic sense of drama. During the months of October temperatures tend to average in the low 20s which is perfect for watching golf as you can walk the course in the sunshine without getting to hot. Those looking to combine the tournament with a couple rounds of golf will also enjoy the mild temperatures as well as a fairly flexible tee times as it is outside of holiday season. If you are travelling from outside of Spain then getting to the Costa del Sol is a very simple process with two main airport you can fly to: Gibraltar (which is 27 minutes from the course) or Malaga (which is 1hr 26 minutes away). Wed, 25/06/2019 at 8:00 a.m. Wed, 25/06/2019 at 7:00 p.m. Wed, 26/06/2019 at 8:00 a.m. Wed, 26/06/2019 at 7:00 p.m.
Thu, 27/06/2019 at 8:00 a.m.
Thu, 27/06/2019 at 7:00 p.m.
Fri, 28/06/2019 at 8:00 a.m.
Fri, 28/06/2019 at 7:00 p.m. 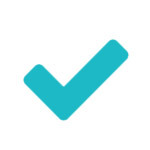 Sat, 29/06/2019 at 8:00 a.m. 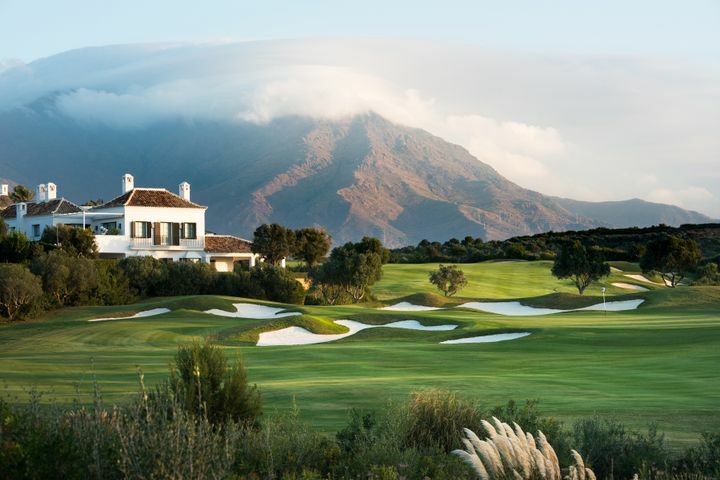 Sat, 29/06/2019 at 7:00 p.m.
Sun, 30/06/2019 at 8:00 a.m.
Sun, 30/06/2019 at 7:00 p.m.
Finca Cortesin is situated along the road to the beautiful mountain village of Casares overlooking the spectacular Costa del Sol shoreline. Regarded by many as one of the most luxurious golf resorts in Spain it offers Championship golf that can be enjoyed by golfers of all abilities. He used the landscape to perfection by incorporating the majestic pine, cork, oak and eucalyptus trees that populate the area along with positioning bunkers and water hazards deftly around the elevated greens. 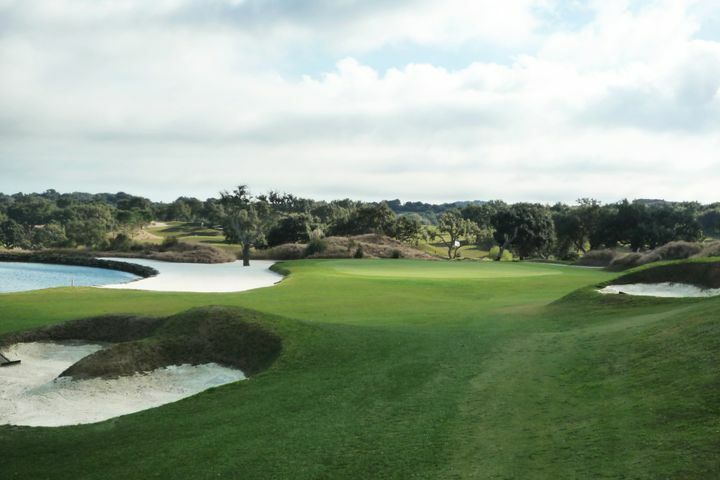 The New Course at San Roque measures over 7,000 yards from the tips, and although it differs greatly in style to the Old, it presents an equally formidable challenge. With scenic views over the Guadalquiton River and the amazing azure of the Mediterranean, the New is an unforgettable experience. Over 100 strategically positioned bunkers guard the immaculate fairways and greens requiring sound strategy and course management to score well. 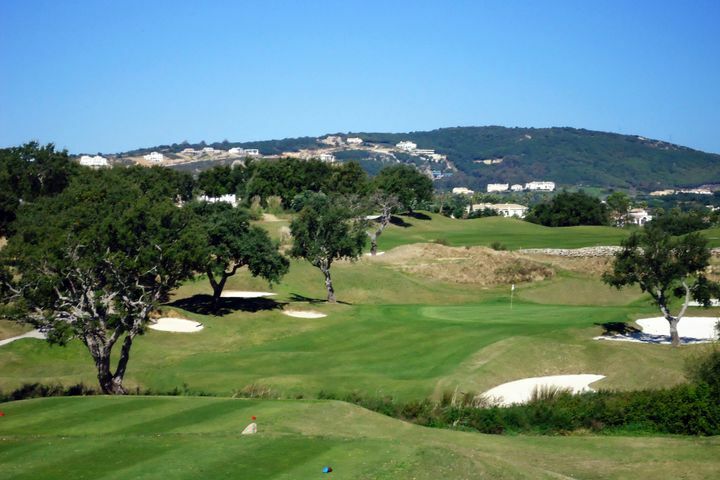 The Old course consists of tight, sloping fairways winding through the cork trees that make the estate so famous, affording incredible views of the surrounding mountains. The spectacular opening nine traverses the rolling hills and demands brave carries over cavernous gullies. The closing holes take in the shimmering lakes at the centre of the resort, presenting a finish as beautiful as it is challenging.